Basic diagnostic and consulting services are offered free of charge via phone and email. Don’t hesitate to contact us! 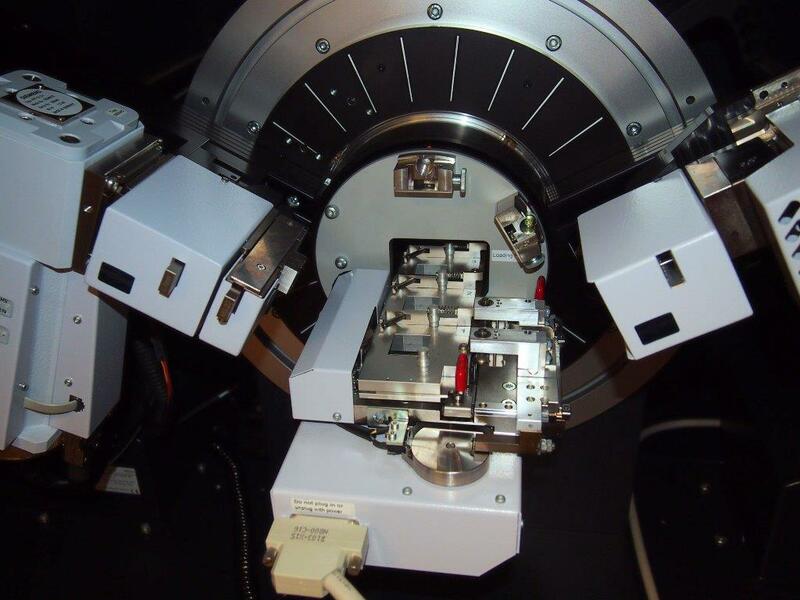 We offer new and refurbished instruments as well as hardware and software upgrades, sample preparation equipment. On-site service is fast, effective, and economical. When it’s time for expert help, we’re here for you. Put our experience to work for you with a program built around your application, hardware, and software. 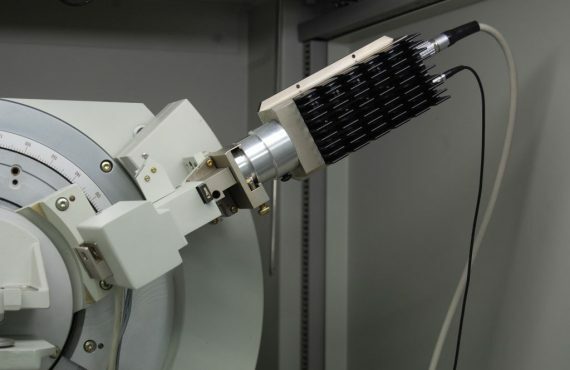 XRD and XRF analysis are a fascinating corner of the scientific world. We work across a broad range of industries from cutting-edge research to quality assurance labs and we’ve learned from all of them. We’ll use this area to share these experiences as well as pertinent news from KS Analytical Systems.